Do you mean add 1 super nice photo in reply to this sticky, or just do as usual and put them on the specific resort thread? Blimey in garbure we trust, why on earth didn't you submit those in consideration for the 2010 Calendar? TallTone, d'oh! Of course. Silly me! in garbure we trust, who said that? The previous week I put up a pic of the Jura, this week, the Salève from Canton Genève. For me this gives one a pretty good idea of the snow conditions in the western Alps, at the moment, there's not very much. 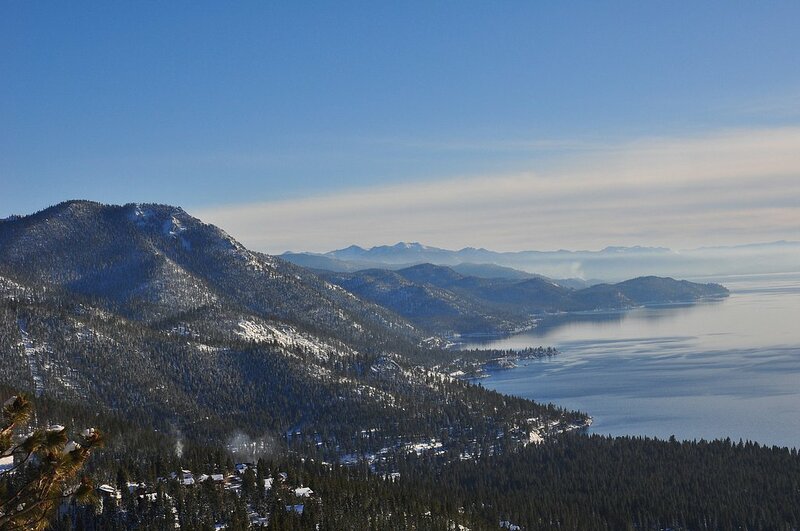 Lake Tahoe looking pretty in the afternoon sun yesterday. 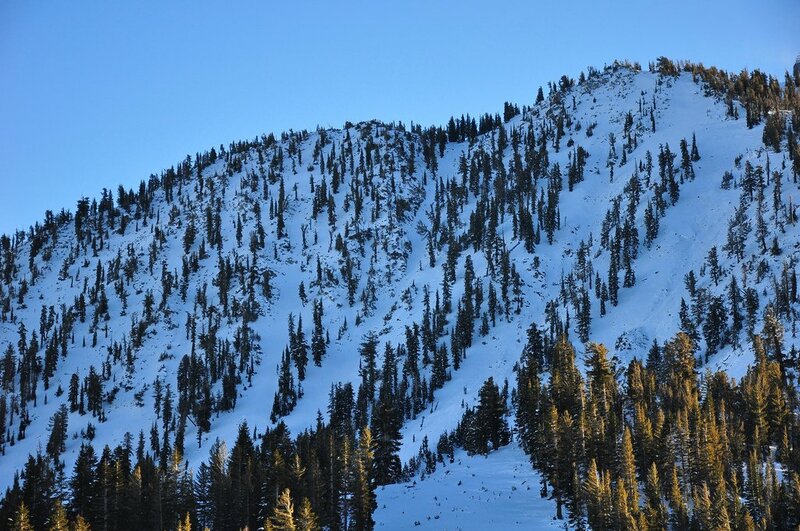 the chutes area of Mt Rose looking boney in the afternoon shade yesterday. Picture snapped yesterday afternoon - Bareges, the Grand Tourmalet resort - French Pyrenees. Got some great pics of Cairngorm from Tues to post.............. am I being thick........ how do I post them??????????? mrcw34, underneath the submit button, to the left you'll see a 'post pic' button, where you can upload direct from your PC! Nothing special,a few from Oregon this last week. Good day. 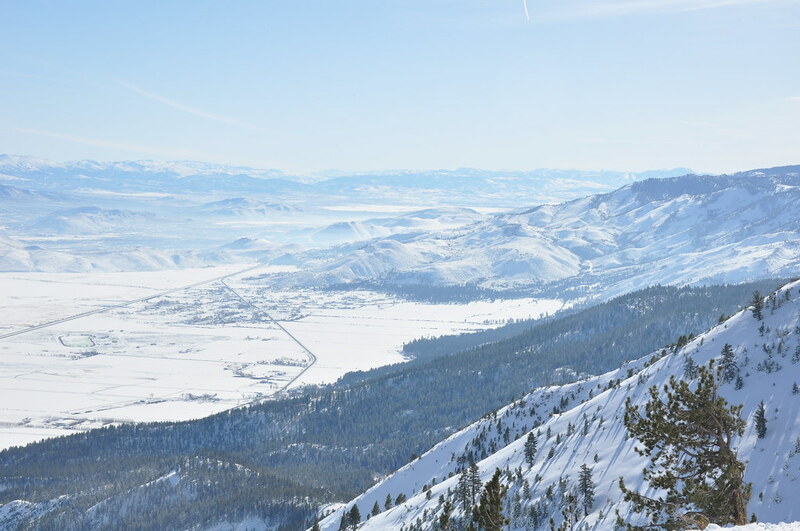 Yeah please keep the pics coming, the more the merrier, think of the people like me who aren't skiing this season, seeing those lovely pics gives me all the motivation I need for my rehab. From sunny Kitzbuhel last weekend. Some pics from an off-piste route down from the Pic du Midi - 2877m (French Pyrenees) taken on Wednesday. Top of Grand Col at Les Arcs on a day (25/01/2010) most people stayed in!! Soz about quality, taken on mobile phone. anarchicsaltire, Yes I was absolutely gutted, I quite often do carry a DSLR about. Saint Lary Soulan. Weather here is -10deg rising to a high of -5. Plenty of snow last week, wonderful skiing conditions on and off piste. Sun forecast early this week then 300mm more snow by the weekend. Hurray. Staying in Chalet Lou Rider at the foot of the pistes, it's great. allanm, so what phone was that then... ? it seems to have exposed better than some digital cameras i have had! Richie_S, Nokia N97 - the EXIF data is still in the pic. TBF I over exposed a stop or so. Most / all digital cameras tend to underexpose in snow, quite often I'll give pics like these two full stops with a DSLR. What is good though is the auto white balance, N97 did an excellent job with that. It has snowed hard here earlier in the week, giving us a good addition to a slightly icy base layer. The weather is bright and cold with minimal thaw. Slopes pretty empty now that the school holidays are over and only one lift closed after recent storm Xynthia. The locals tell me that the conditions here often improve towards the end of the season. St Lary Soulan resort closes Easter Sunday this year so get out here quick!!! !